I designed and developed this arcade tunnel shooter in 2018 as part of a series of hypercasual games under the Zero Trick Pony brand. Features undulating, procedural playfields, and a really stupendous synthwave soundtrack by Jacek Tuschewski. From 2017 to 2018, I handled feature updates and maintenance on Shooty Skies, a popular arcade shooter for iOS and Android. I implemented daily missions, new mechanics, achievements, improved cloud integration, tall-aspect phone support, and setup for automated content updates after primary work on the game wrapped up. During this period I was also in charge of porting Shooty Skies to Steam for PC and Mac, including widescreen support, an adaptive UI for different input methods, gamepad support, Steam feature integration, and IAPs / DLC. From 2015 to 2017, I was employed at Tin Man Games in Melbourne, working on The Warlock of Firetop Mountain – an adaptation of the very first Fighting Fantasy gamebook from 1982. I was the lead programmer on this project, responsible for implementing the new tactical battle system, 3D dungeon areas, and procedurally-generated parts of the game, as well as building a new UI framework using Unity’s new built-in tools. After release on desktop, I handled porting the game to iOS, with phone- and tablet-specific interfaces, performance and memory optimisation, and IAP integration. 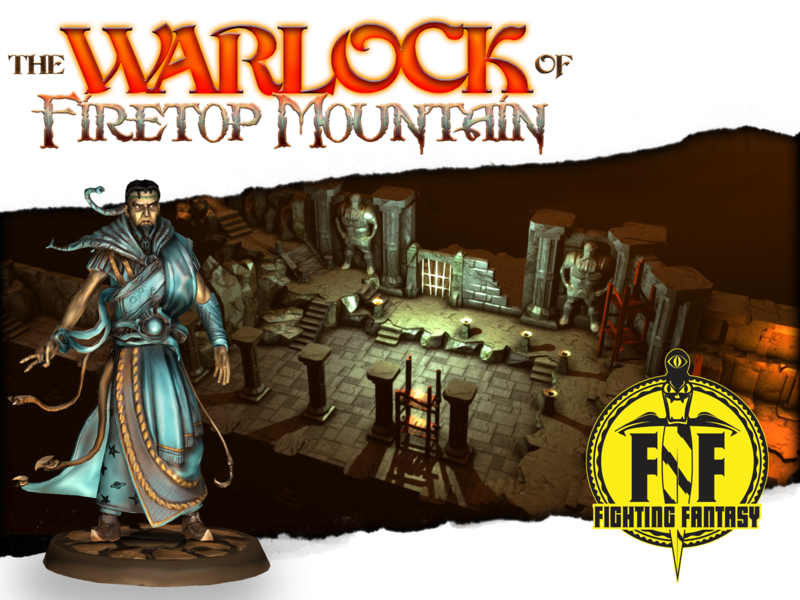 Warlock was successfully Kickstarted in October 2015, raising $54,676 in total for production of additional art assets. The game was released in September 2016 on Steam for PC and Mac, and on iOS in February 2017. A top-down ‘rogue-lite’ in which the player cleanses the creatures of a mythological Celtic landscape from an evil, corrupting force. The focus is on visual style, procedural content (maps and textures) and dynamic weather effects (rain, wind, leaves etc). VIDEO: You can watch the latest in-progress video showing off the above features here (53MB MP4). Follow the Ithir tumblr for more updates and videos! This is an ongoing project with Aspen Forster (artist) and Mandy Bo (artist, character modeller), with all of us sharing design credit. Dom Wilmott is contributing sound and music. Started in July 2014. Ithir is currently on hiatus as each of us is working on commercial projects, but we hope to continue working on it some day. A multiplayer party game, something like Super Smash Bros on rails. There is a Windows build available (Xbox 360 gamepads required). This was a group project for university with Aspen Forster (art), Mandy Bo (character art), Reuben Covington (additional programming) and Sara Dimech-Betancourt (art). All of us share design credit. Maize Wallin contributed the menu screen music. Completed over the first half of 2014. We showed this at AVCon 2014 where a scary number of preteen kids played the game. 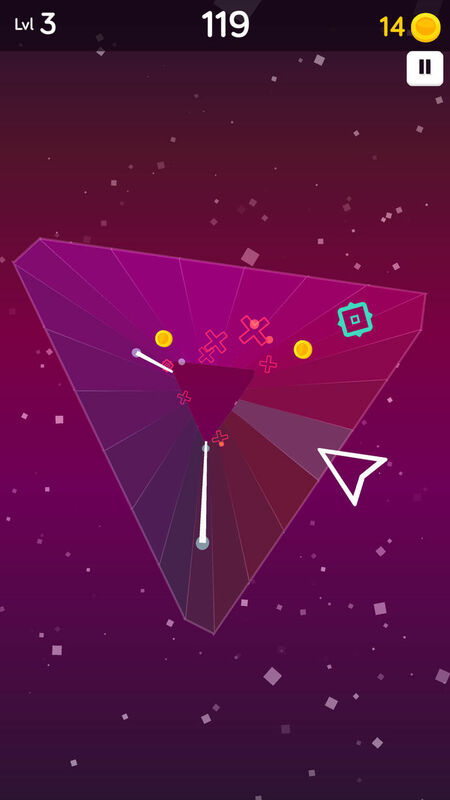 A twin-stick arena shooter in space. Can be played with gamepad or mouse & keyboard. A web player (Unity plugin required) and Windows and Mac builds are available here. This was a four-week project for uni with Aspen Forster, from May 2014. A turn-based digital board game for 2-4 players in which players compete to build lines between metro ‘nodes’, while also blocking each other’s lines. A web player (Unity plugin required), supporting local multiplayer, is available here. I apologise for the terrible sound effects! This was a four-week project for uni with Aspen Forster and Izzy Gramp, from April 2014.